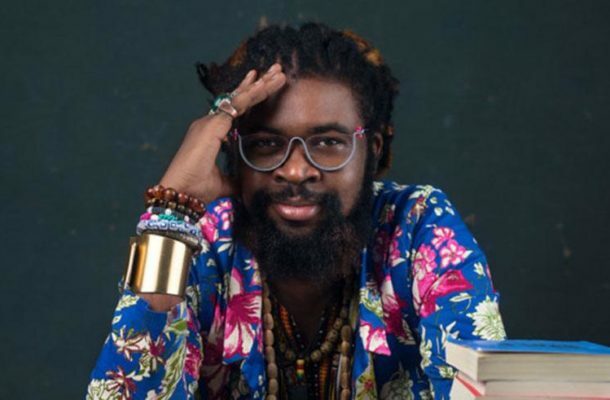 Nigerian born international writer, Onyeka Nwelue, has stired up controversy with a new post on Twitter. According to him, he belongs to the school of thought that believes monogamy does not have a stand in the society. He made this known in a tweet, where he stated that monogamy is a scam explaining that a person’s private part is not meant for just one person. He wrote: "BLUES & HILLS: monogamy is a sham, your private part is not meant for only one person". This is coming few months after he accused the Rwandan government of assaulting him and subjecting him to inhumane condition after he complained about their National carrier, RwandAir. According to him, he was pushed to a point of apologizing to the Rwandan government because they threatened to blackmail him.